A cool gel with triple-strength exfoliation to smooth the skin and boost radiance. 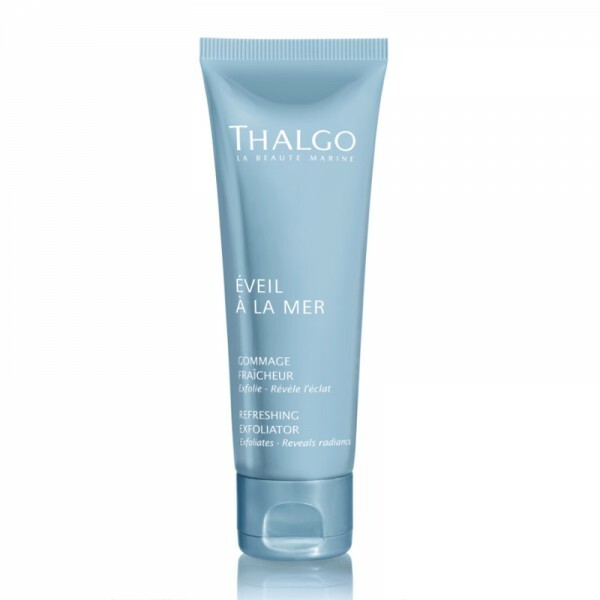 The different-sized microbeads in this ultra-fresh gel exert a triple mechanical exfoliating action. Almond shell particles ranging from 200 to 500 microns in diameter slough away impurities and superficial dead cells. The medium-sized exfoliating grains of Silica Powder polish thicker areas of skin and those clogged with oil or clusters of corneocytes. 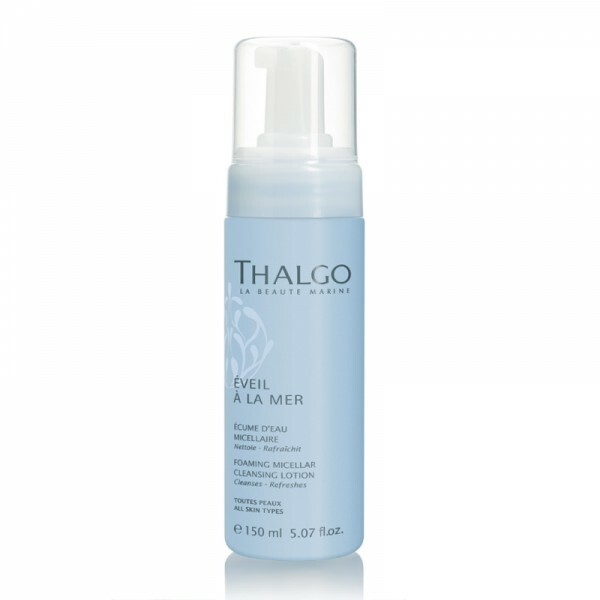 Diatomite, essentially fossilised micro-algae collected from the ocean floor, comprises ultrafine particles about 30 microns in size which smooth and refine the skin texture. 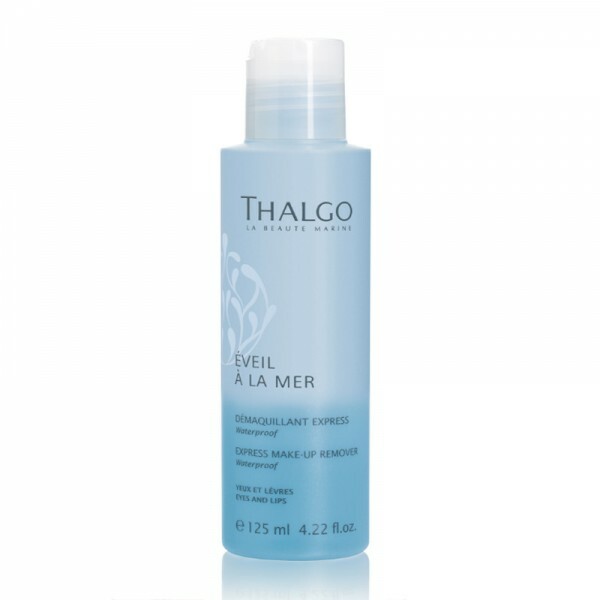 Use on dry or slightly damp skin, once or twice per week depending on skin thickness, shine and opacity.